Eddie Pepitone (The Bitter Buddha, In Ruins) is taping his new comedy special at The Dynasty Typewriter. 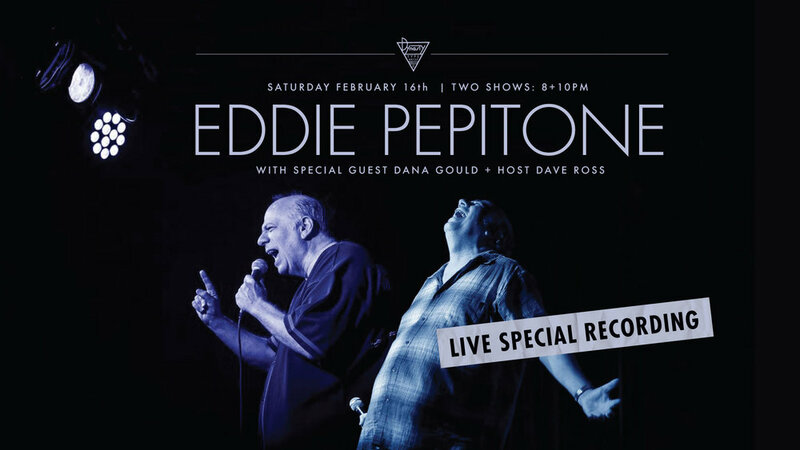 Join us for this intimate evening with Eddie and Special Guests. Hosted by Dave Ross with special guest Dana Gould! Dynasty Tonight! w/ Open Mike Eagle + More!